–California Gov. Jerry Brown signed a bipartisan bill into law Thursday that will ease the local and statewide impacts of the impending closure of Diablo Canyon Power Plant, the last nuclear power plant in California. The bill, Senate Bill (SB) 1090, was introduced in March by Senator Bill Monning (D-Carmel) and Assemblyman Jordan Cunningham (R-San Luis Obispo). 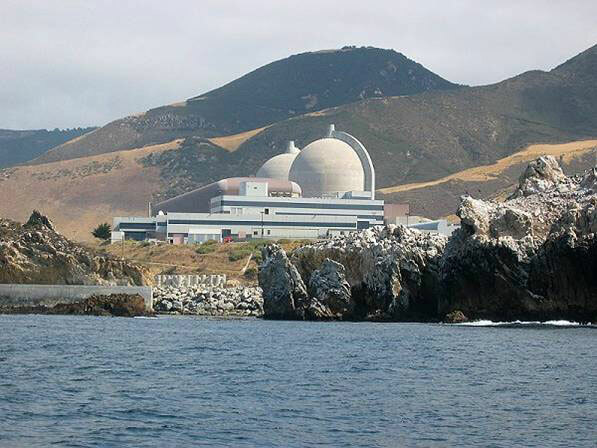 The new law calls on the California Public Utilities Commission to approve elements of the Joint Proposal of PG&E and others to retire Diablo Canyon Nuclear Power Plant, as modified by the community impact mitigation settlement, which was submitted to the commission as part of the power plant’s retirement application.